Skin and grate the apple. Mix flour, baking soda, nutmeg and cinnamon powder and salt in a bowl. Pour the batter into a parchment lined loaf pan and bake in a preheated oven at 160 degree Celsius for 35-40 mins or until a toothpick comes out dry. 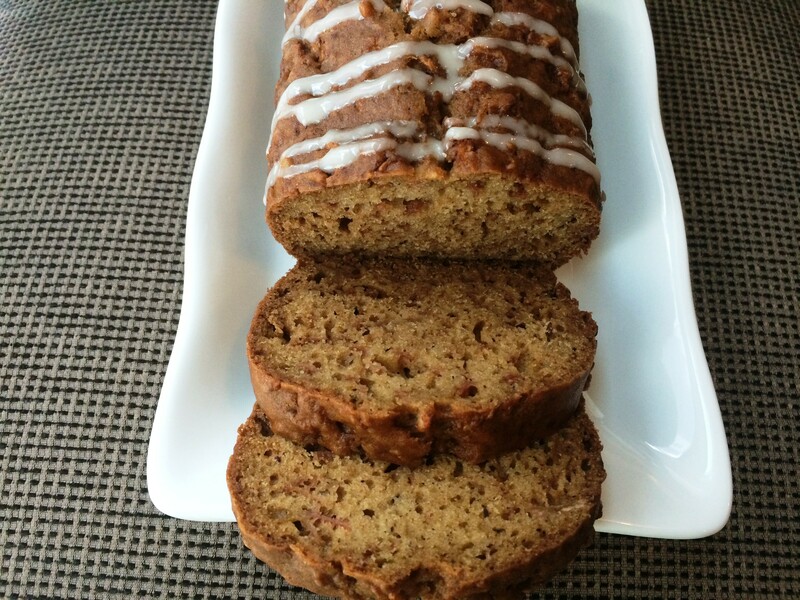 This entry was posted in Desserts/Sweets and tagged apple bread, apple cake, apple loaf, easy apple bread by PriyaBaby. Bookmark the permalink.